It's been a while since I last posted anything! If I'm being honest, I've been really lazy. I've also been extremely stressed between work and school, so it's been hard trying to figure out how to balance everything in my life. The only thing that hasn't changed since my last post? My skin! Dry patches are still there and it's been so frustrating especially when trying to apply foundation on. I haven't heard a lot of buzz around this brand, so when I went to Sephora and saw the Resurfacing Mask, I was intrigued. 100% natural and nontoxic? It sounded like something my skin would really appreciate. Tata Harper doesn't use any synthetic chemicals in her products, and I haven't had a reaction to this. 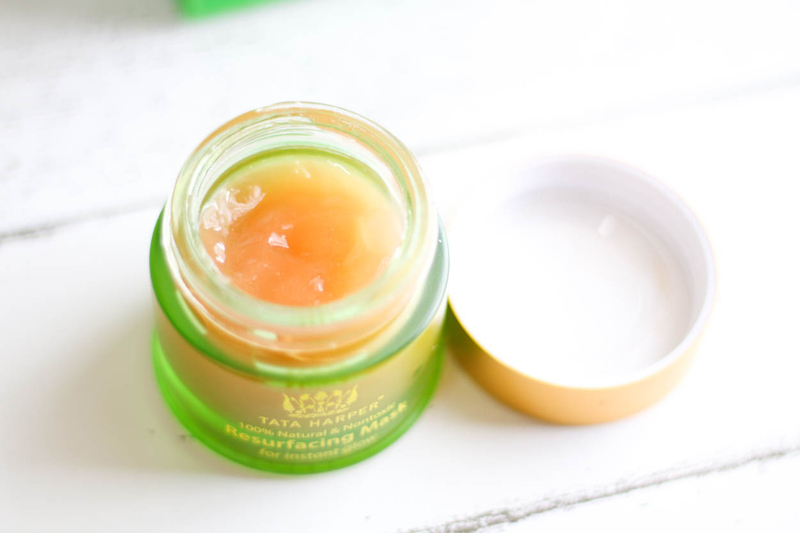 It makes my skin feel softer and less flaky after I use it. This mask claims to deliver instant glow, minimize the appearance of pores, and improve texture for smooth, radiant skin. When I put the mask onto my face I can't see that there's any product it, my face looks shiny but there isn't any color. Even though the mask isn't visible, you can definitely feel the tightness of it and when you wash the mask off it feels very smooth and moisturized. I love using this mask before I do my makeup if I know I'm going to a party or somewhere that I need extremely long lasting flawless makeup. 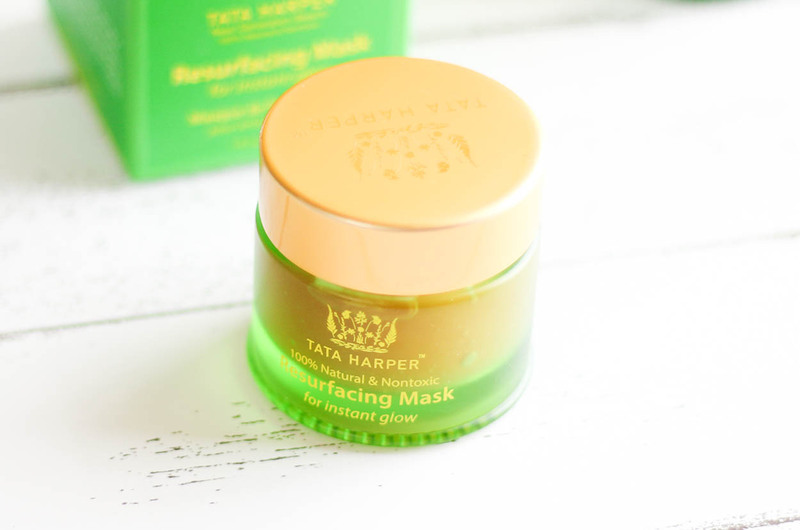 The Tata Harper Resurfacing Mask retails for $58 and I really do think it is worth every penny. I've noticed a huge difference after I use this. Although my skin still has some dry patches, it's usually around my mouth that gets it because of how chapped they are.